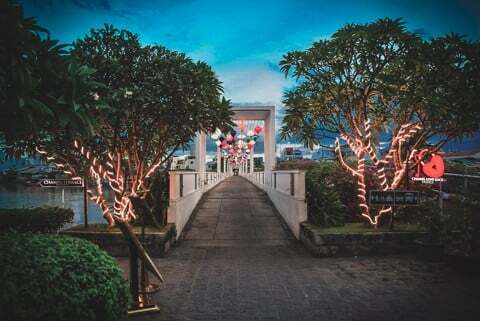 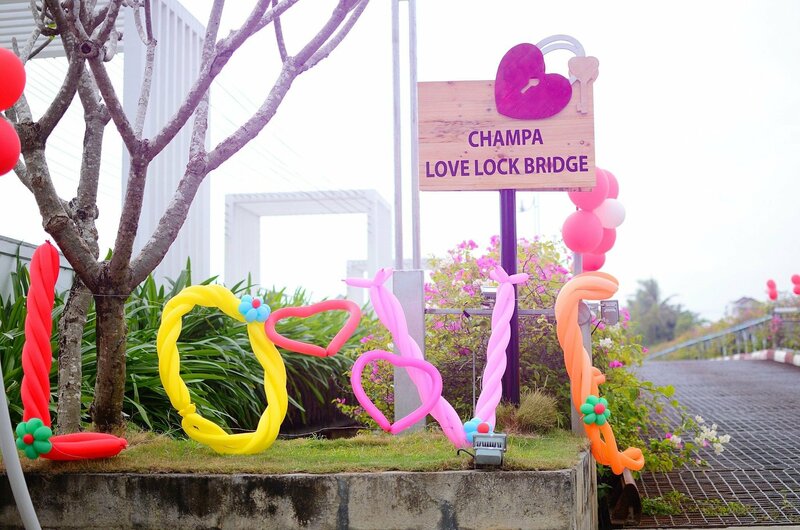 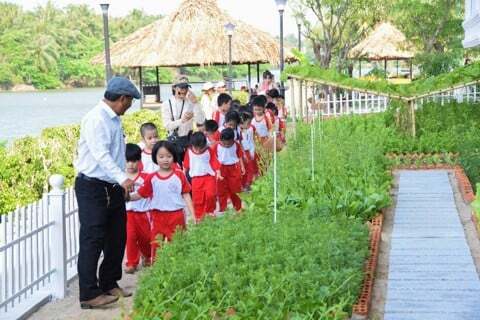 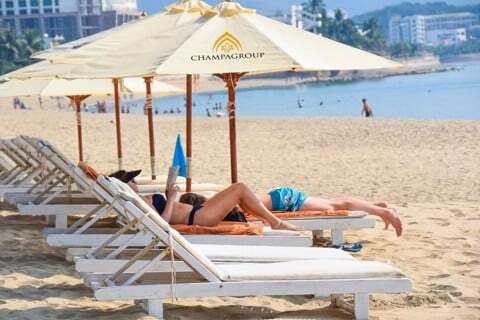 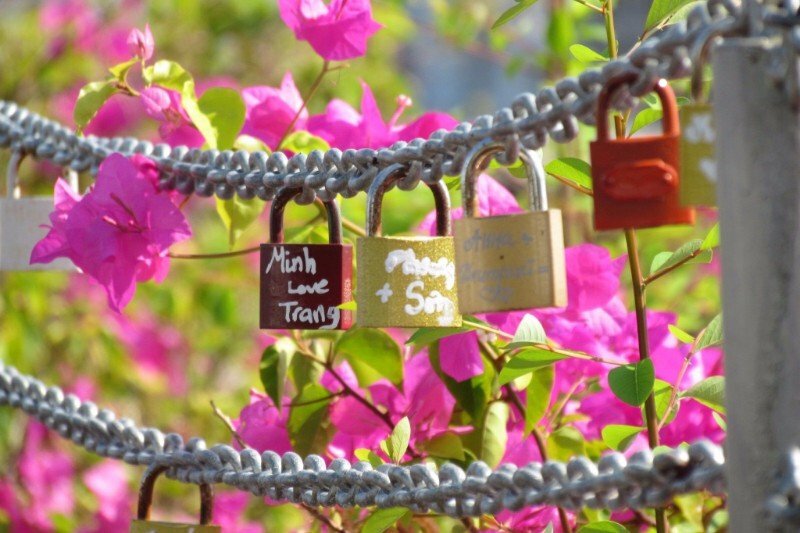 The love lock bridge is unique in Nha Trang. 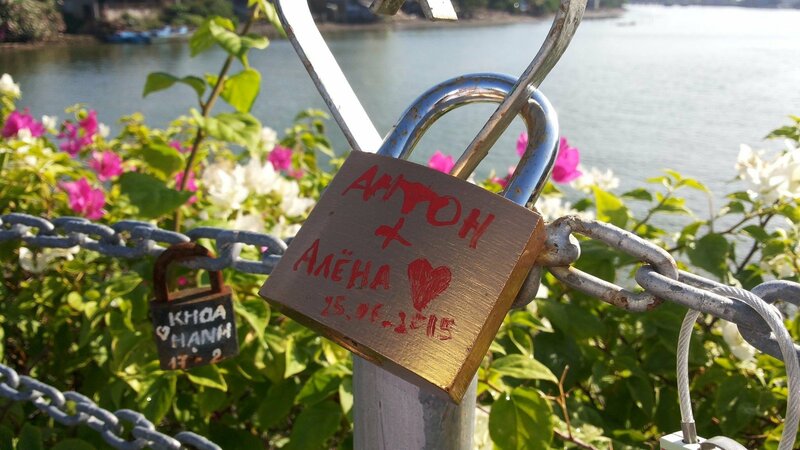 Lovers inscribe their names on the lock, attach them to the bridge and then throw the key into the Cai river. 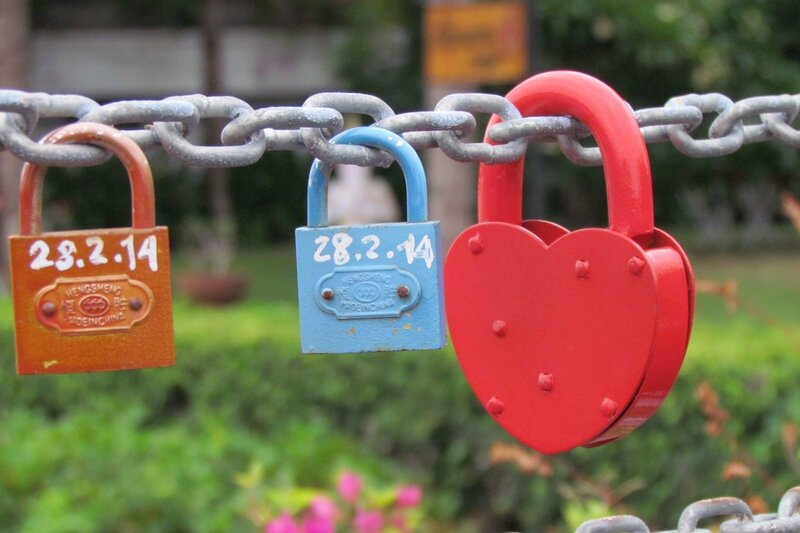 A wonderful sentimental symbol that says nothing can ever break their eternal love.